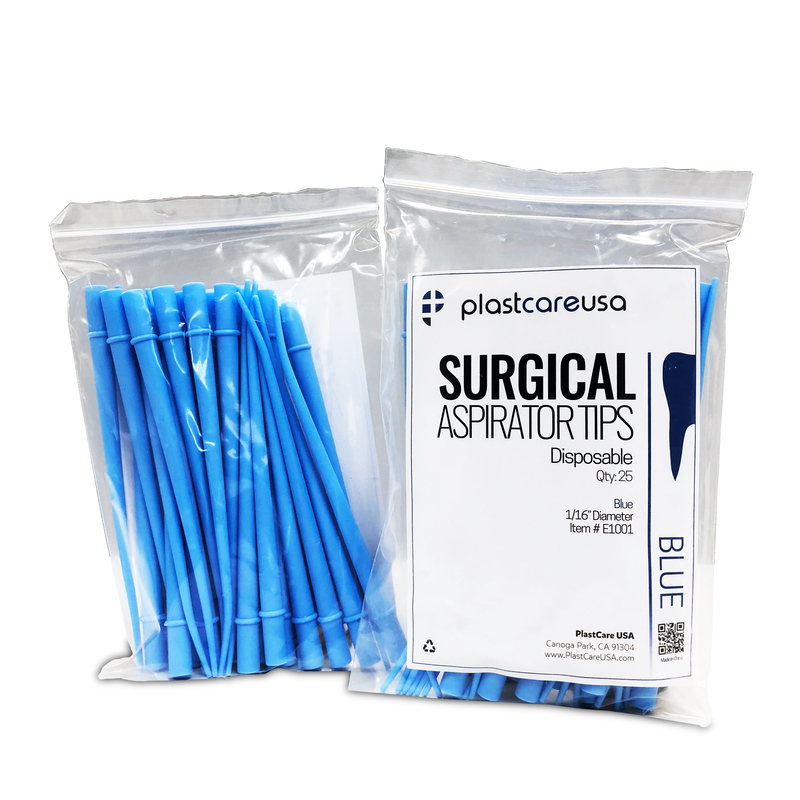 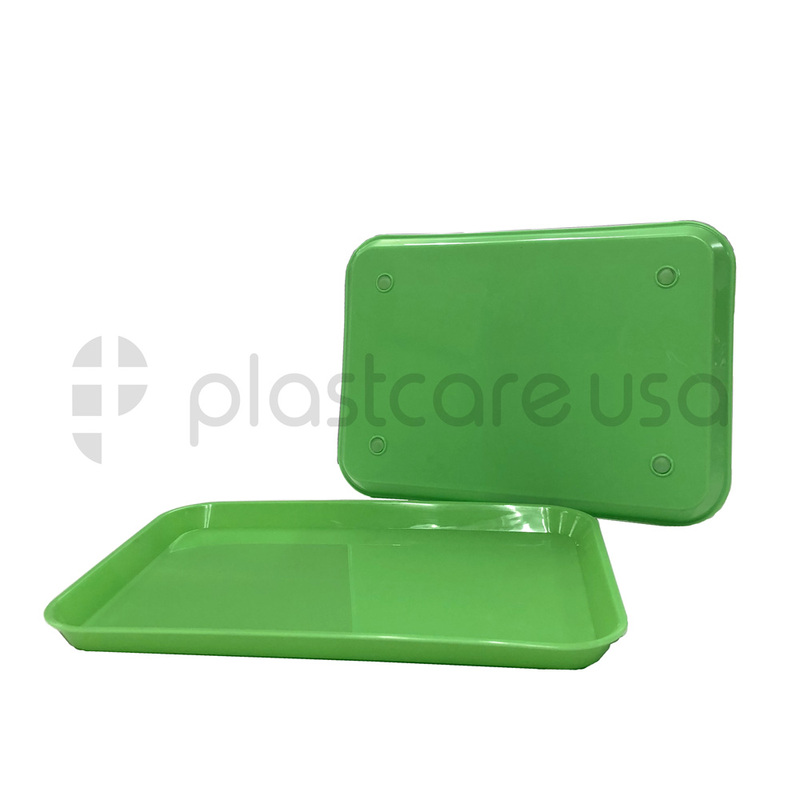 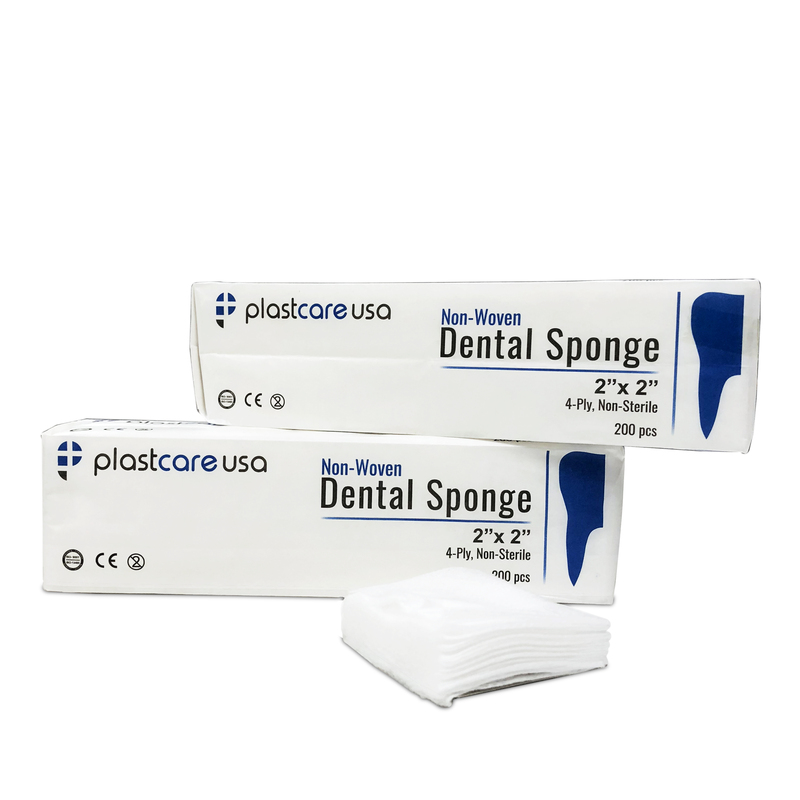 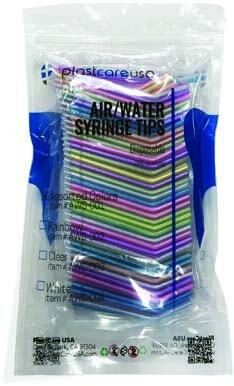 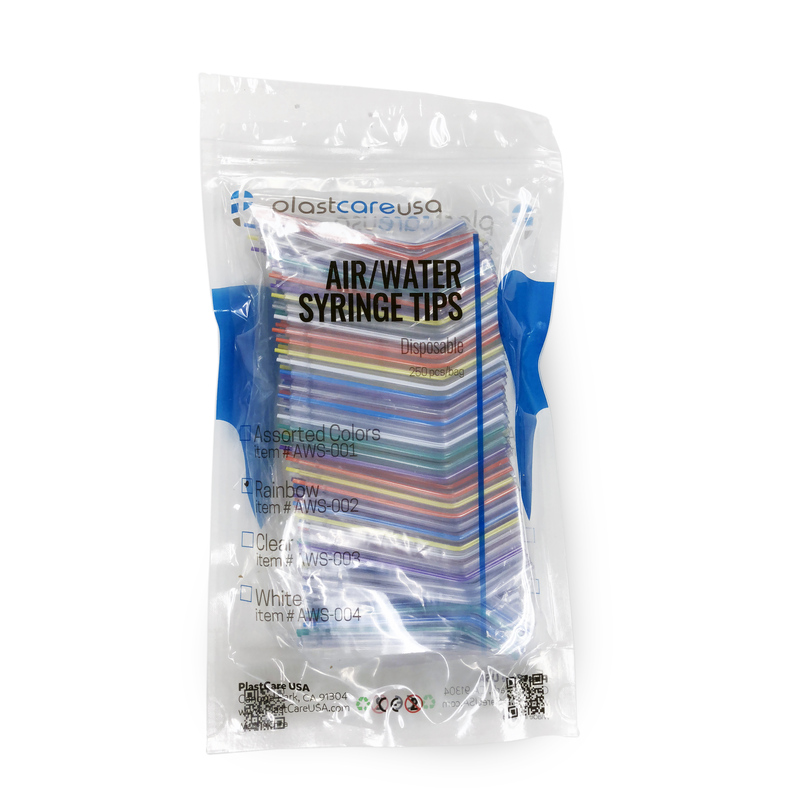 Based in Los Angeles, California, PlastCare USA specializes in plastic and disposable dental supplies. 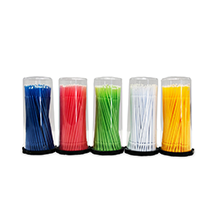 We are extremely confident in our customer service and strive to accommodate all of our customer’s individual needs. 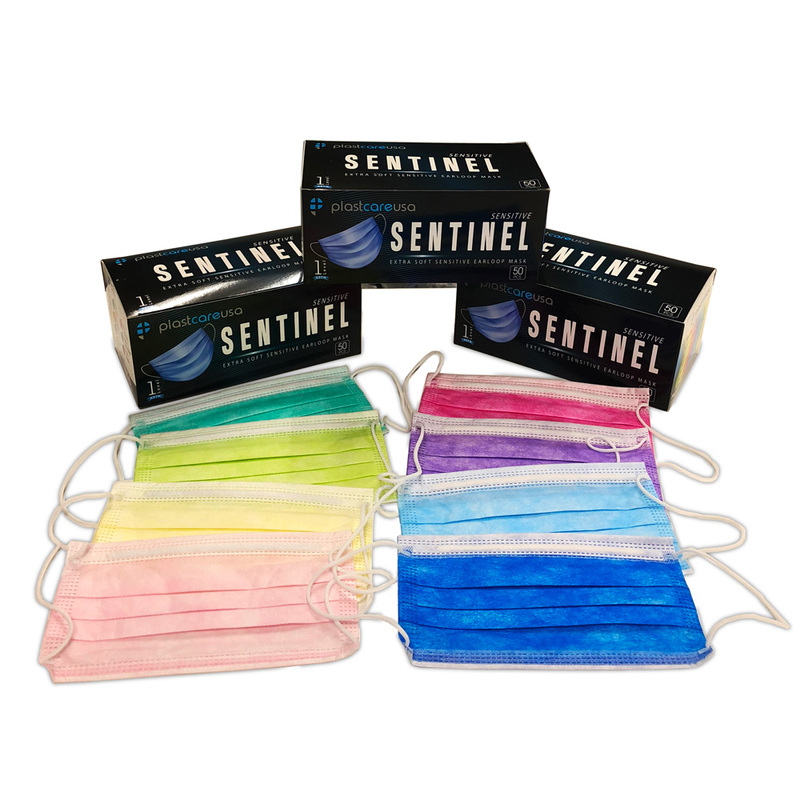 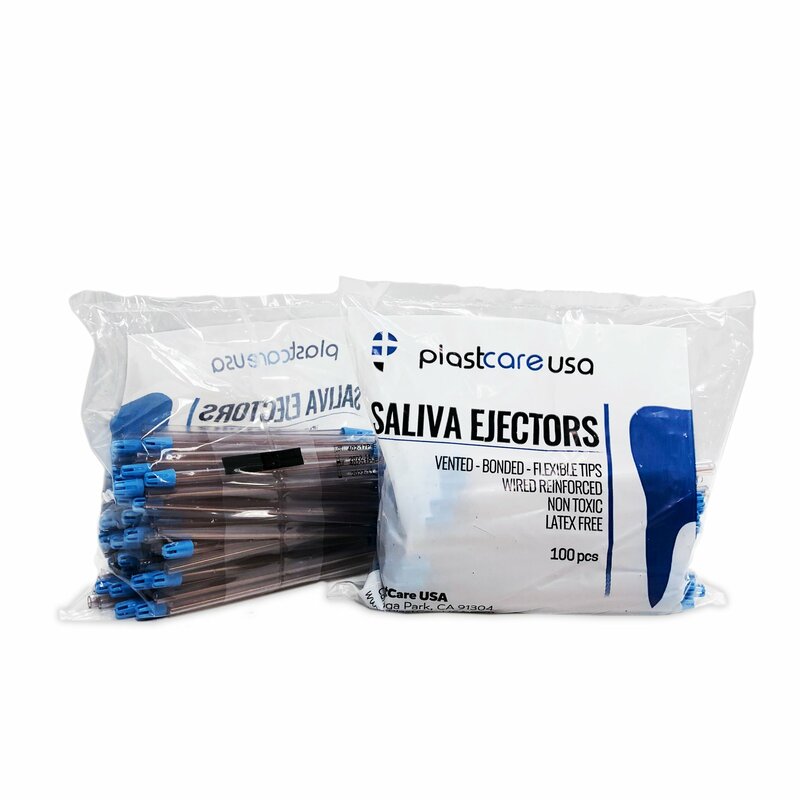 All of our products are manufactured using only the highest quality equipment and comply with all FDA regulations. 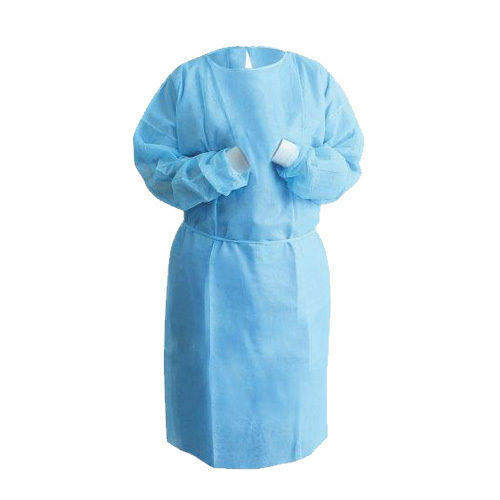 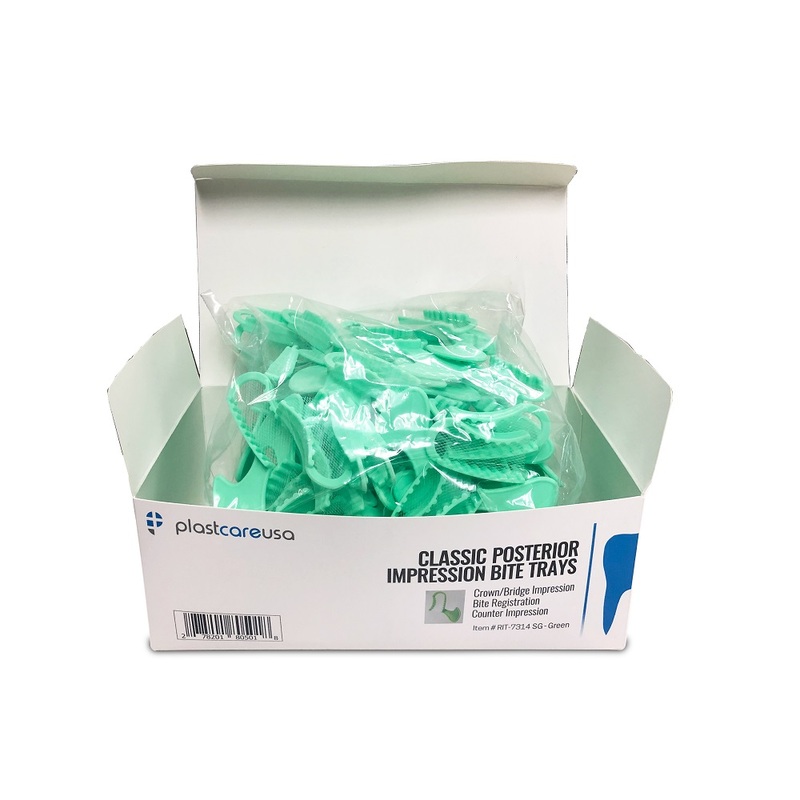 Our goal is to establish long-term relationships with our customers by providing high quality disposable medical supplies at unbeatable prices as well as consistent and exceptional service. 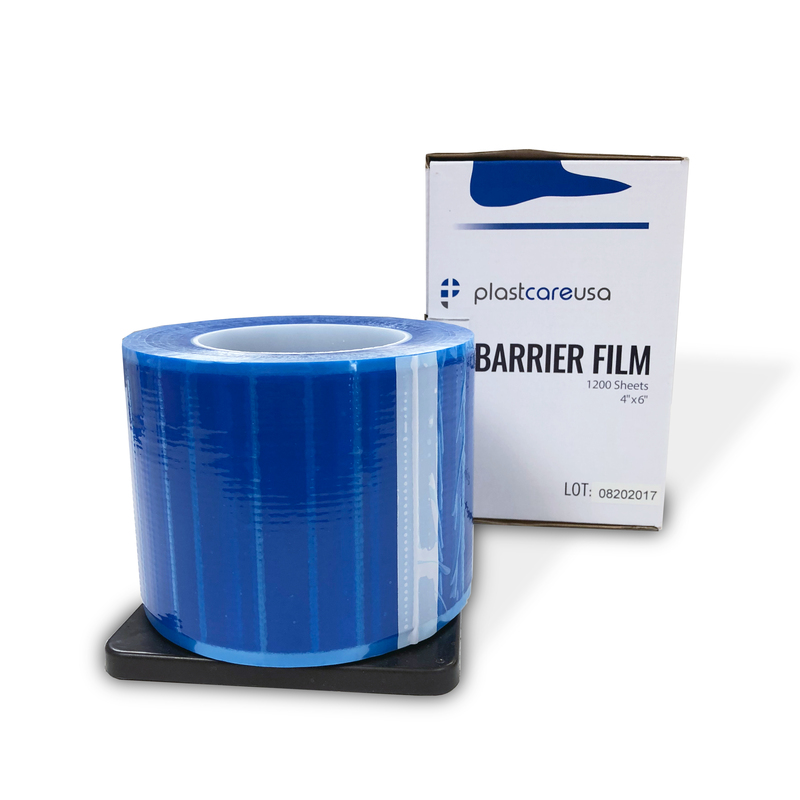 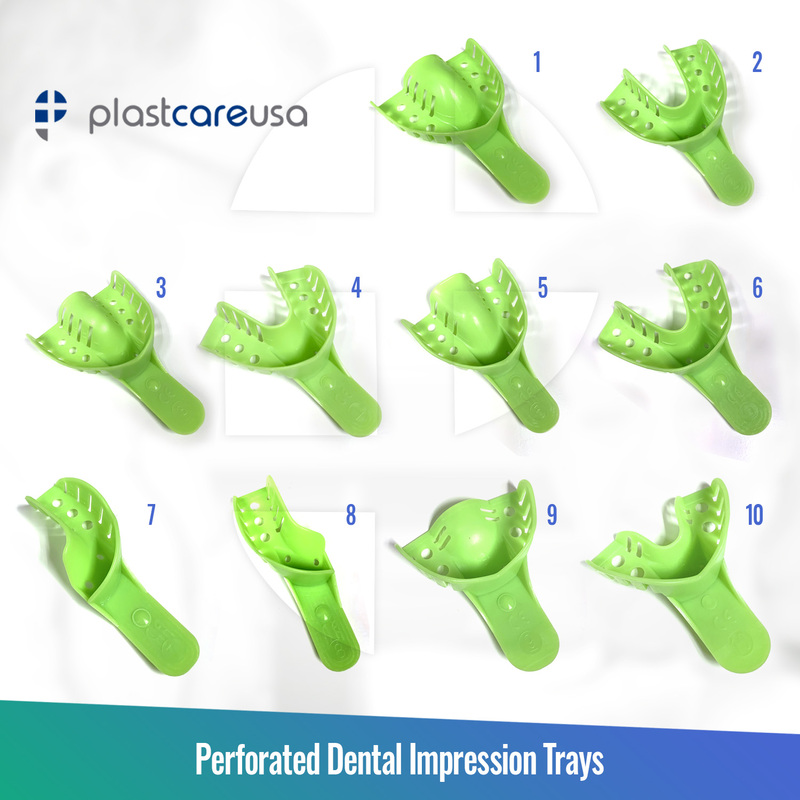 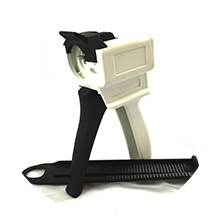 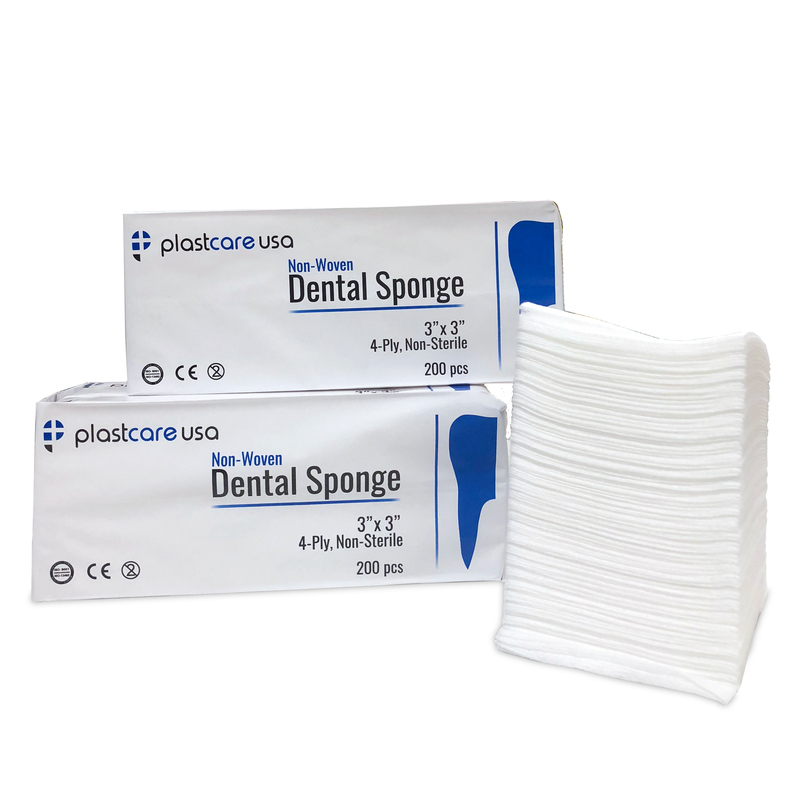 Founded in 2015, and headquartered in Los Angeles, California, PlastCare USA manufactures and distributes wholesale dental supplies to major dental and medical companies throughout the nation. 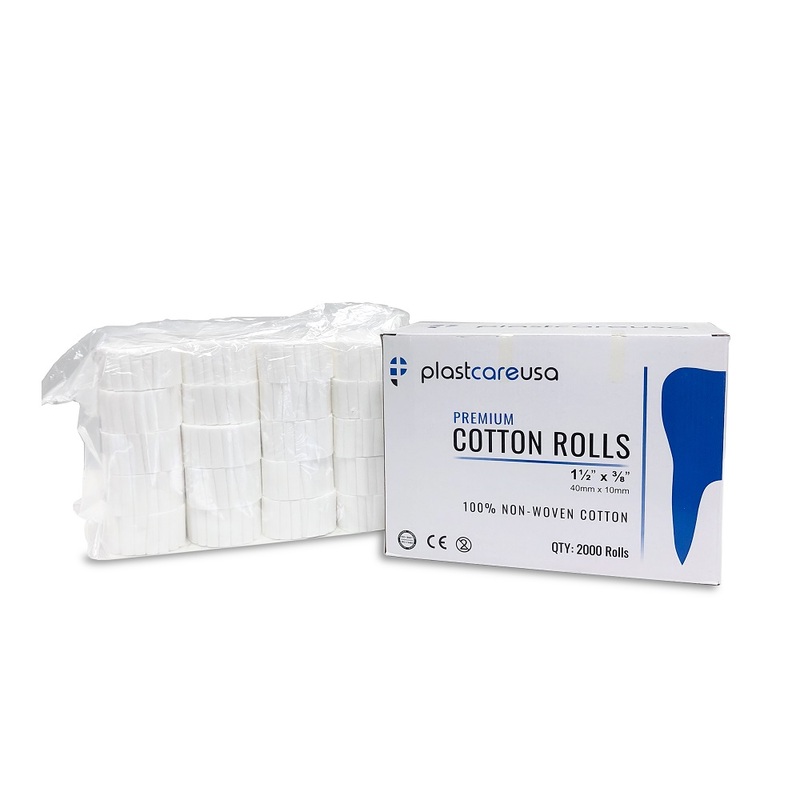 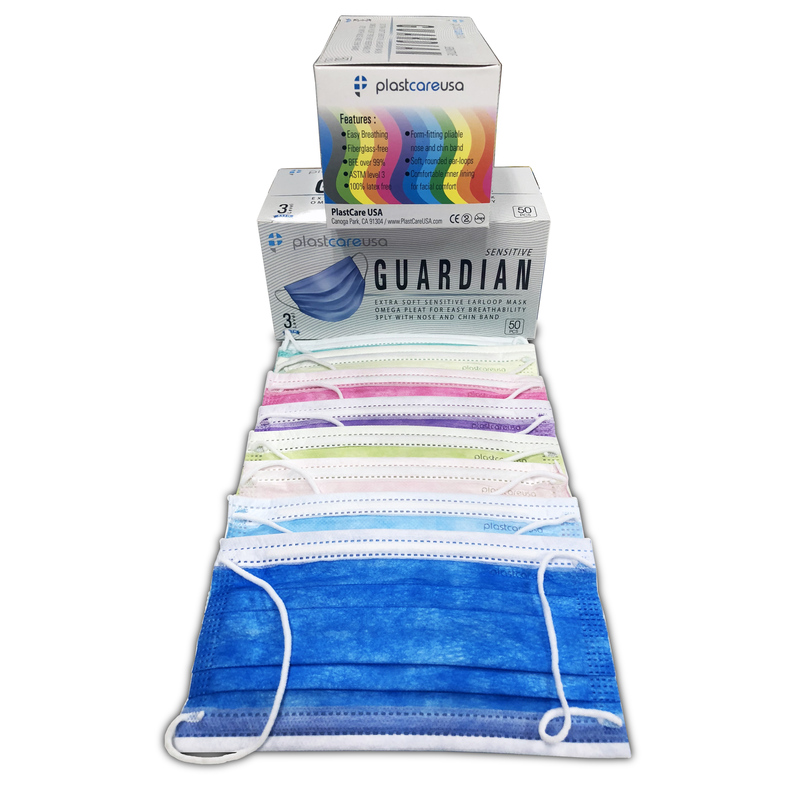 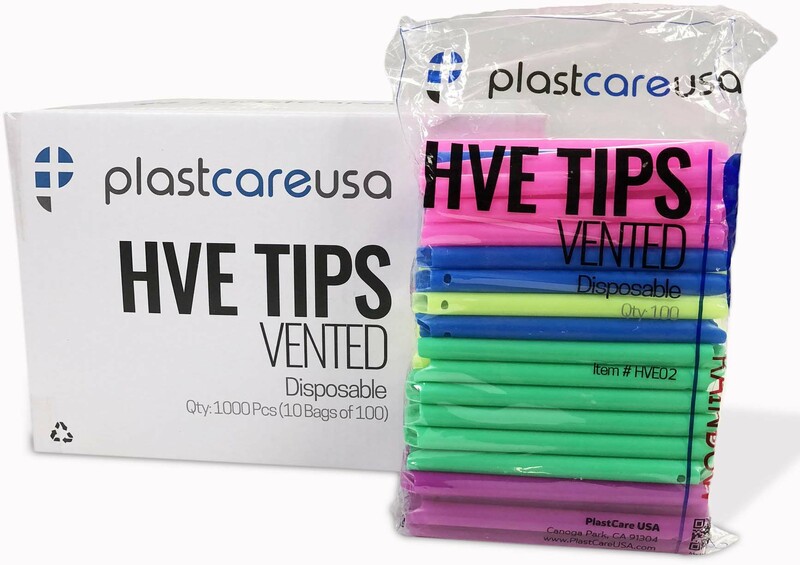 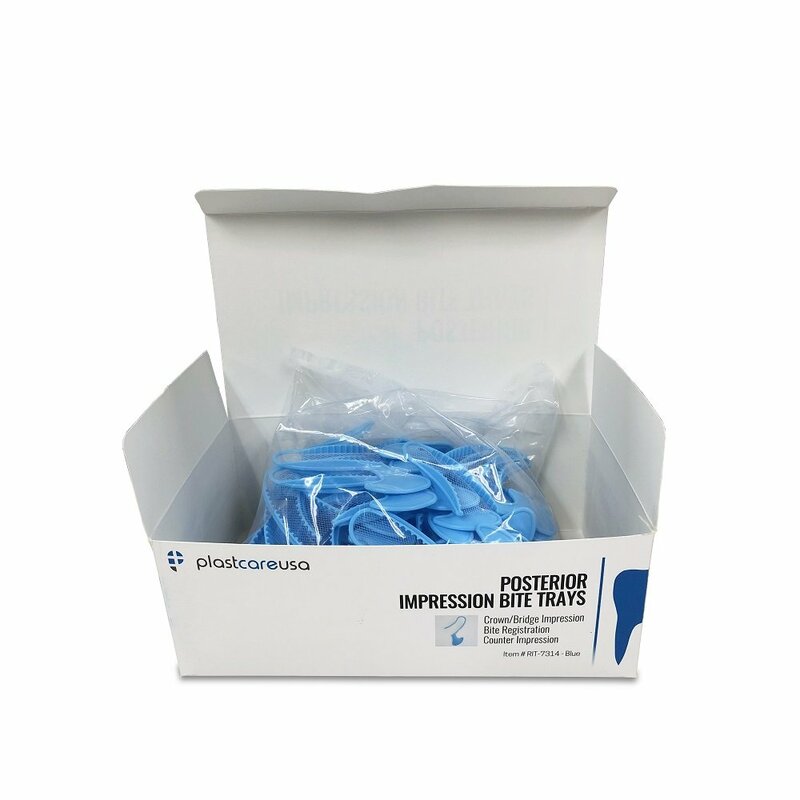 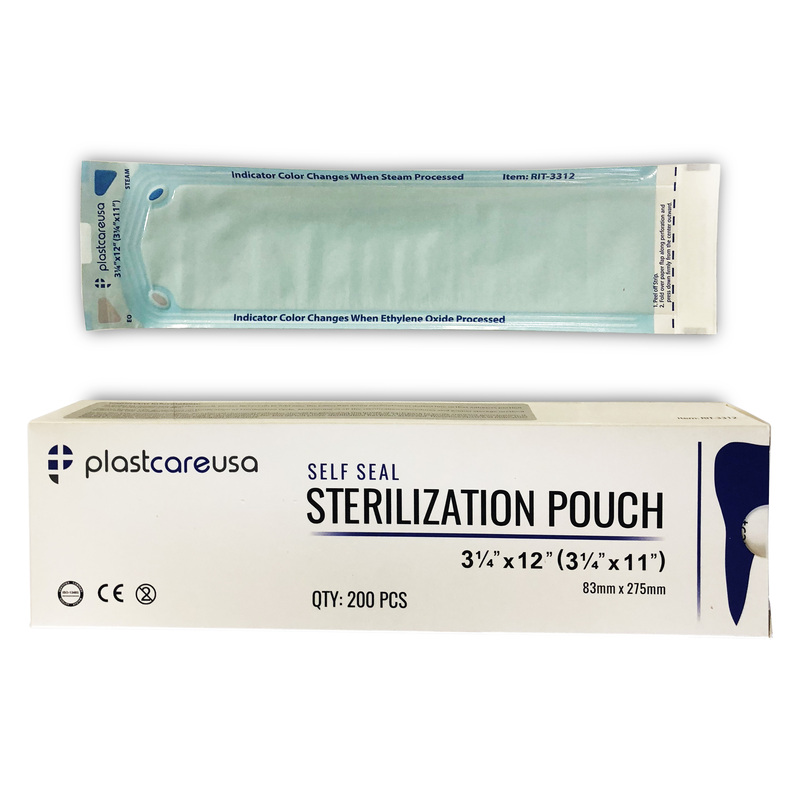 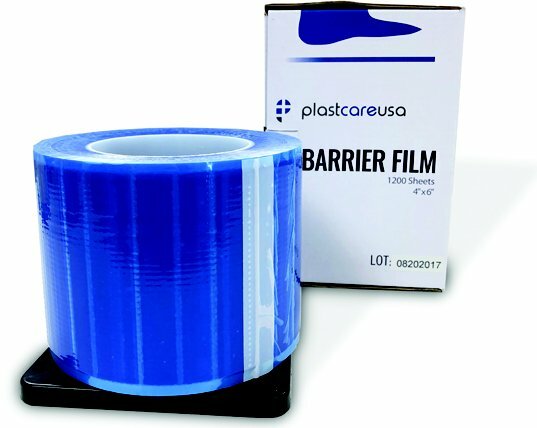 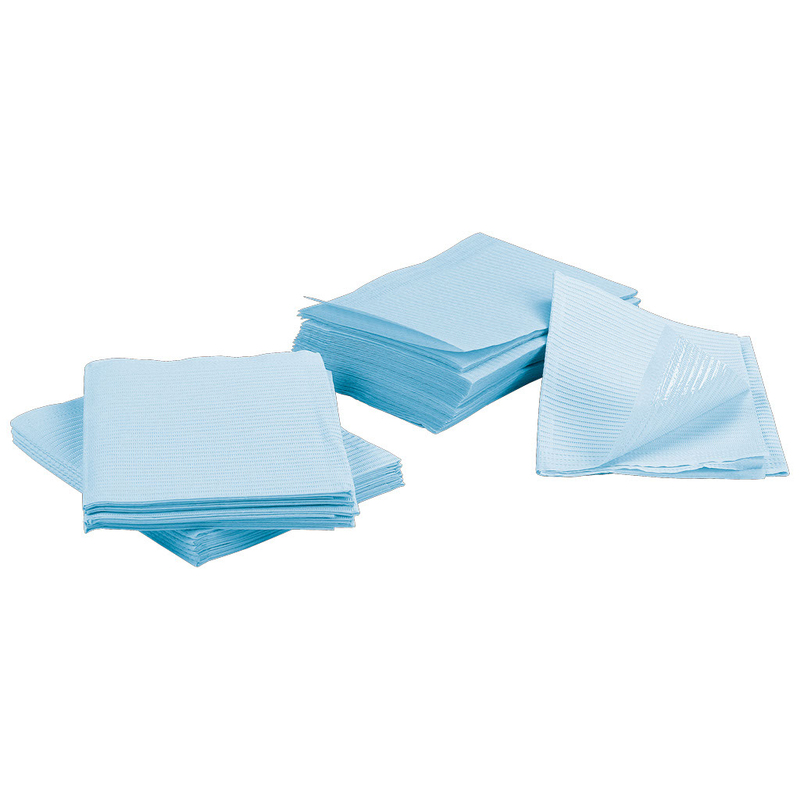 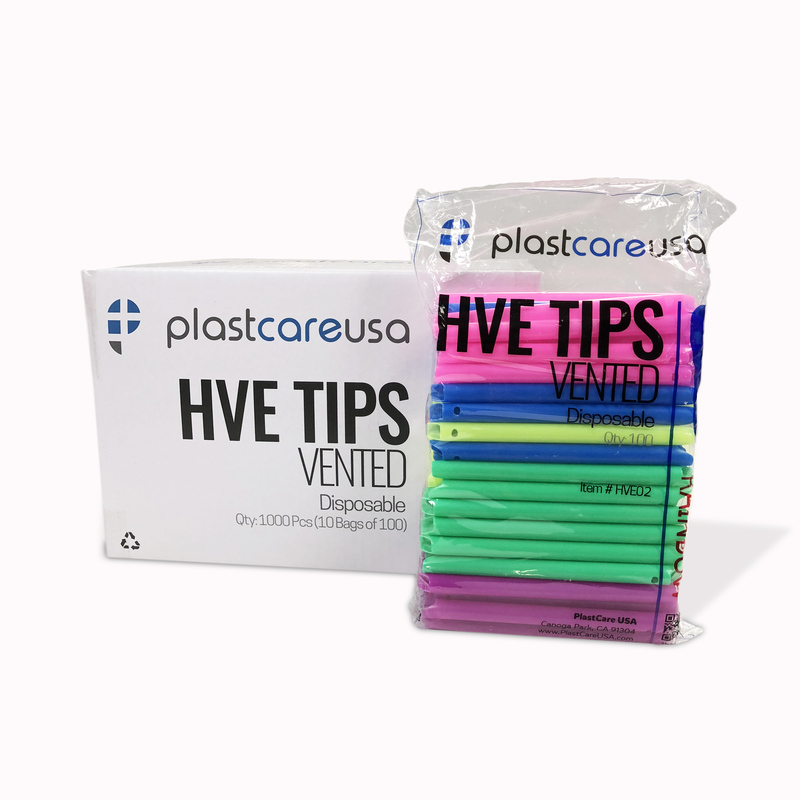 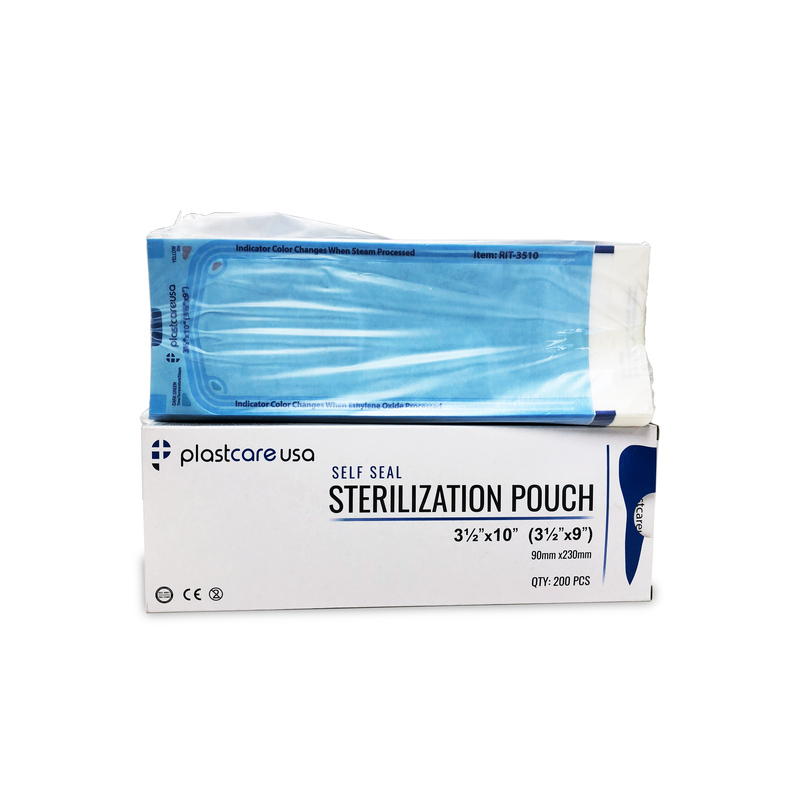 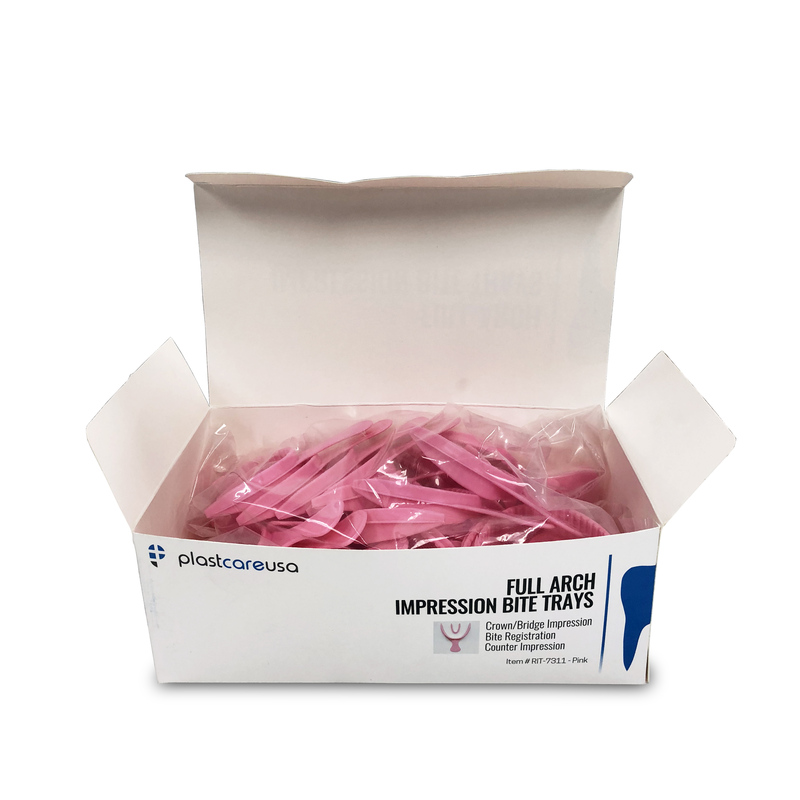 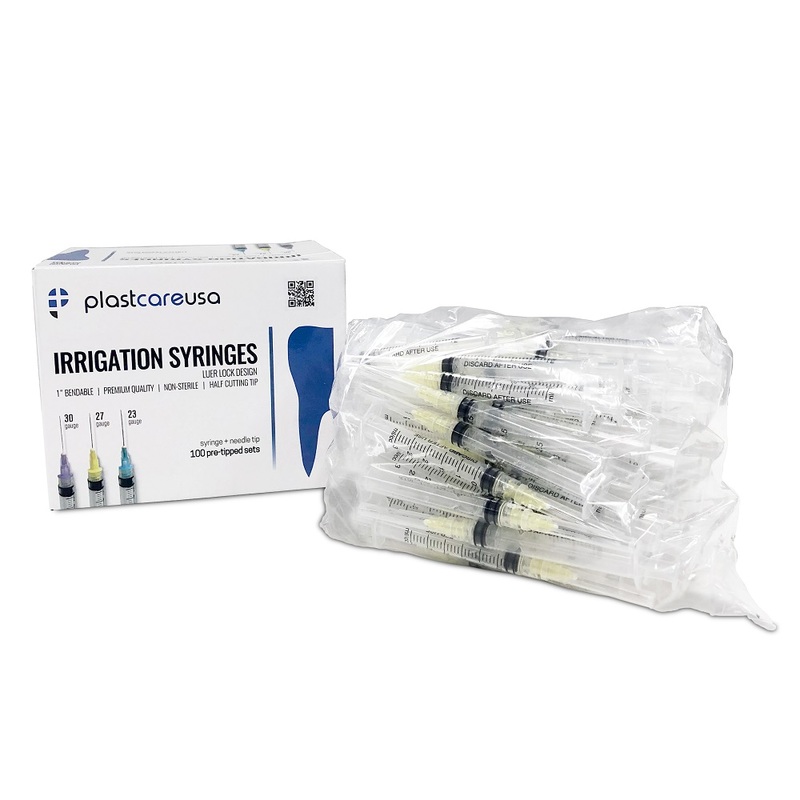 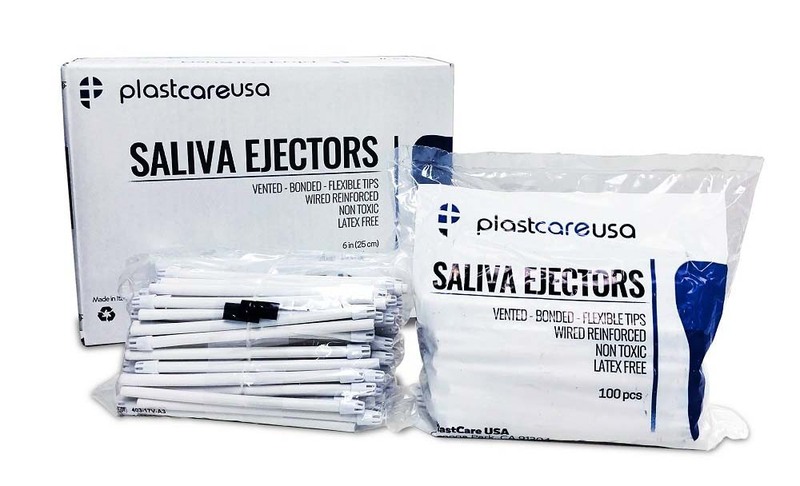 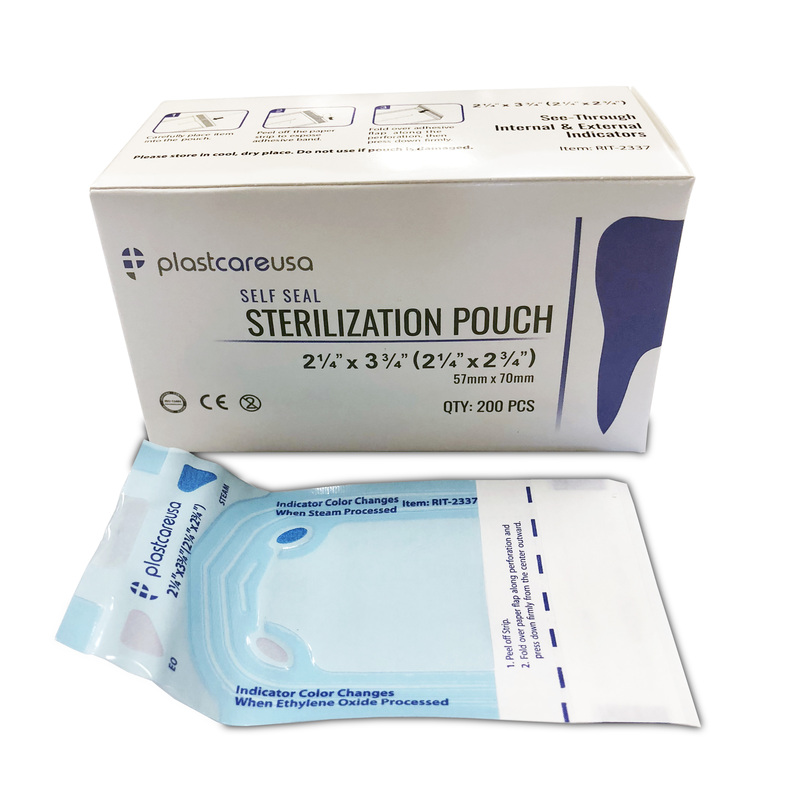 A leading manufacturer of FDA approved disposable and plastic dental supplies, PlastCare USA is committed to the consistent production of high quality dental supplies wholesale and delivery of top notch customer service, which is reflected in their willingness to customize products according to customer specifications and budgets.